These gloves are awesome, been wearing your brand for years. I ordered 3 pair so I wouldn’t run out. 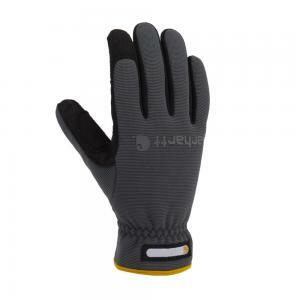 These gloves fit very well and are easy to work in. Absolutely the best working glove I’ve ever owned! I trust no other work wear except carhartt. These gloves just last, they take a beating and keep right on going.